We’ve shown you the new features in Mojave, coming Fall 2018. Highlights include Dark Mode, custom accent colors, and desktop stacks, but there are also a bunch of smaller features. If you want to try all this out, the Public Beta might be for you! As always, back up your Mac before proceeding! There’s a chance the install won’t work properly and if that happens, you’ll want a Time Machine backup to restore from. Mojave is not ready for production machines at this point. If you install the public beta you can expect bugs and crashes. Do not try to use the Mojave as your primary operating system. 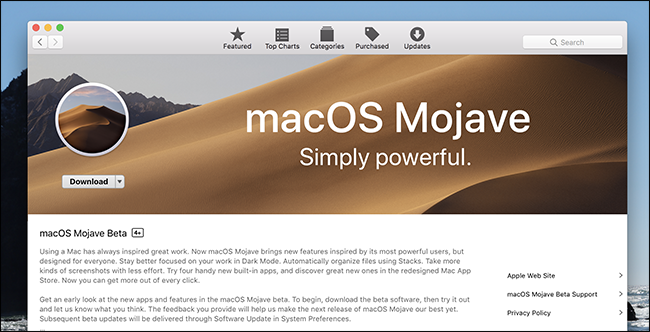 The best idea is probably to put Mojave on a second Mac—one you don’t use for day-to-day work. If you don’t have the luxury of a second Mac (after all, money doesn’t grow on trees), consider dual booting instead. Simply create a new partition with Disk Utility, with at least 20GB of space (more if you want to try a bunch of apps). 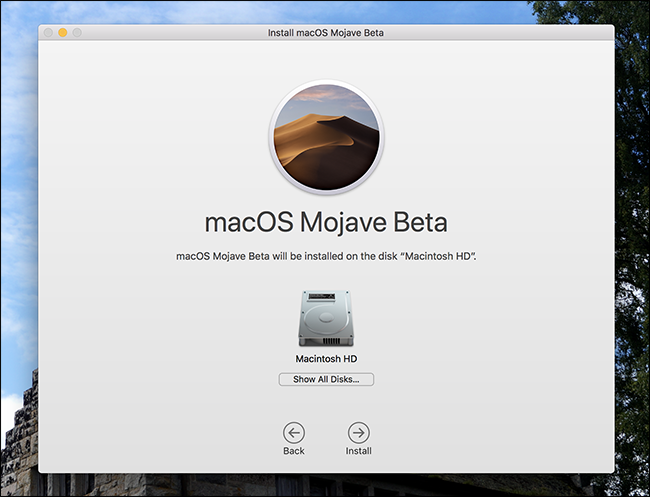 Label this partition something obvious, like “Mojave.” When you install the beta, use this partition instead of the default one. When you’re ready, head to beta.apple.com, and then click the “Get Started” button. Sign in with your iCloud account to enroll for the beta, and then head to the page dedicated to the macOS beta. Scroll down to the “Enroll your Mac” section, and then click the blue button to download the macOS Public Beta Access Utility. Mount the DMG file, and then launch the PKG installer found inside. 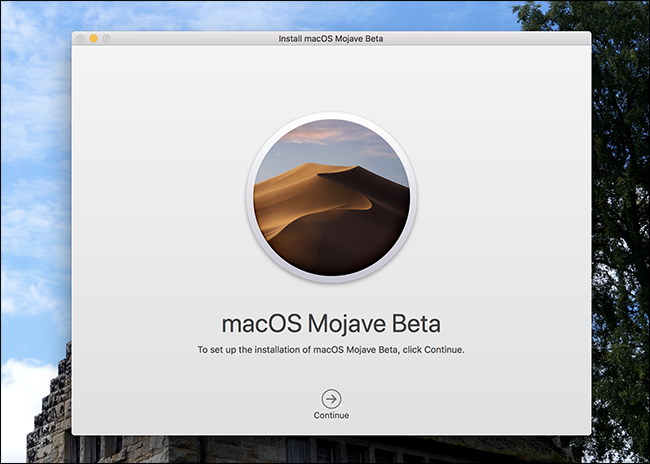 Go through the steps and your Mac will be ready to download the macOS Mojave Public Beta from the Mac App Store. The App Store should open for you, but if not use this link instead. Click the “Download” button, and then wait. This might take a while: the servers have been fairly busy since the public beta launched. Eventually, the installer will start. After that, the installation begins. 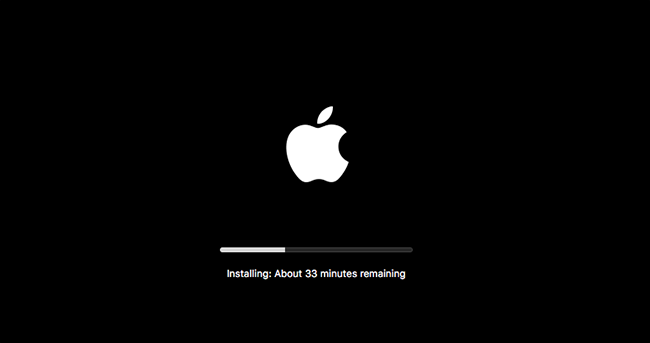 You can continue to use your Mac during this initial phase, though it might be slow. After the initial installation phase, your Mac will restart (after asking you, of course) before getting to the second phase of the process. 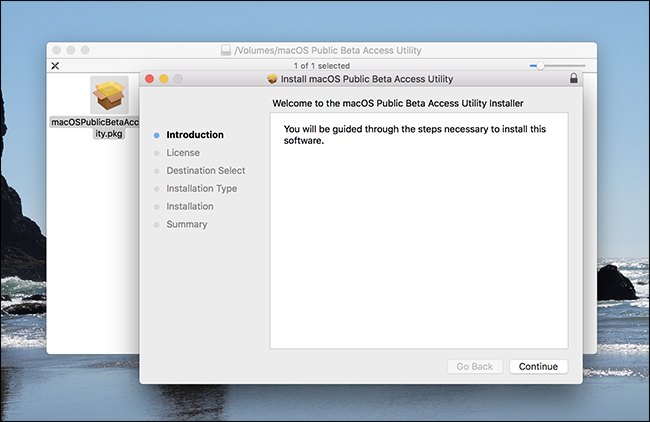 You will not be able to use your Mac during this part of the installer. Eventually, your Mac will restart again, before finally allowing you to try out your new operating system. If you installed it on a second partition, just hold down the “Option” key as your Mac boots to choose which operating system to launch. Apple has a very complete roundup of new features on their website, so check that our as you explore the new features. Let us know about anything awesome you find, okay?